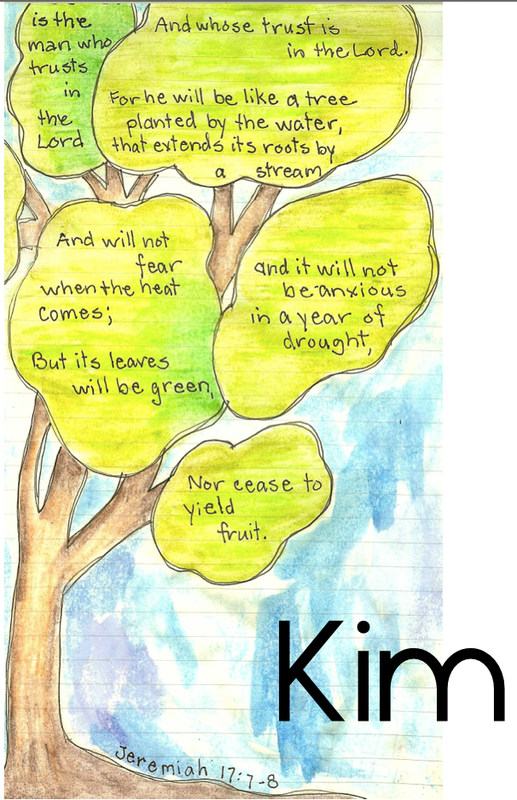 How can I not be thankful that His lovingkindness, His mercy, lasts forever? 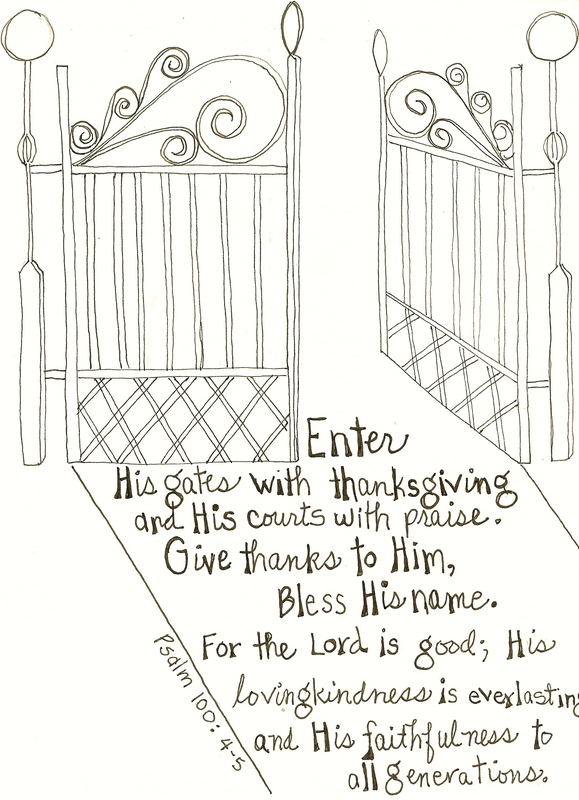 He never gets tired of bestowing mercy on me. He never takes a vacation from it. No matter what I have done or what mess I have gotten myself into, He is faithful to be merciful. I pray to continually learn from His example. The pattern for printing and coloring…. 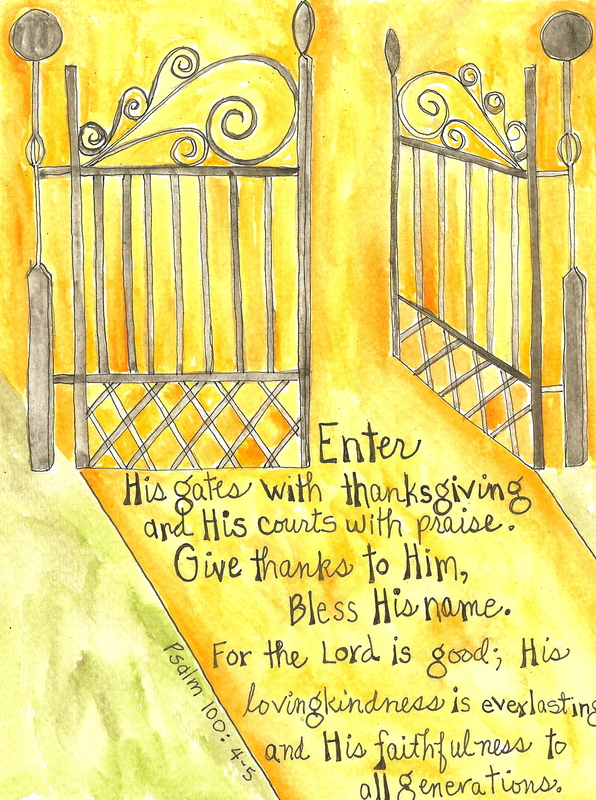 This entry was posted in The Word and Some Art and tagged Book of Thanks, Psalm 100, Thanksgiving, watercolor paper, watercolor pencils. Bookmark the permalink.